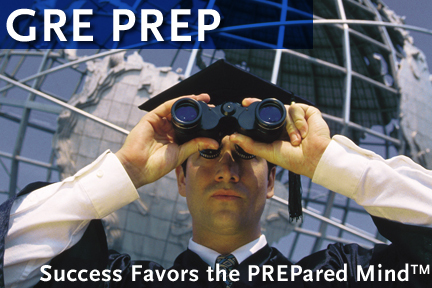 GRE test takers will receive both a quantitative score and a verbal score. Each score is reported on a scale of 200 to 800. (The average is approximately 500.) The GRE is used by many schools for different programs. Some schools look at all scores. Some will consider only the GRE verbal score, some will consider the GRE quantitative score, and some will all score on the GRE General test. S. 3 Sunday August 28/11 – 9:30 a.m. – 1:30 p.m.
S. 4 Sunday September 25/11 – 9:30 a.m. – 1:30 p.m.
S. 1 Sunday July 10/11 – 9:30 a.m. – 2:00 p.m.
S. 2 Sunday August 21/11 – 9:30 a.m. – 2:00 p.m.
S. 3 Sunday September 18/11 – 9:30 a.m. – 2:00 p.m.
All courses will be taught by the Richardson GRE Prep Centre.